The Balkans need the EU and vice versa, because the map of Europe is not complete without the region. The sluggish progress it had made is at risk. The best and only alternative for the Western Balkans is cooperation among the neighboring states while maintaining a continuous pathway towards EU membership. The post-Cold War era drastically re-shaped security landscape in the Balkans. The bloody dissolution of Yugoslavia during the 1990s convinced the West to intervene in the region and expand NATO eastwards. The fear of nationalist contagion and geopolitical advantage also convinced Western Europe to proceed with the European Union enlargement. 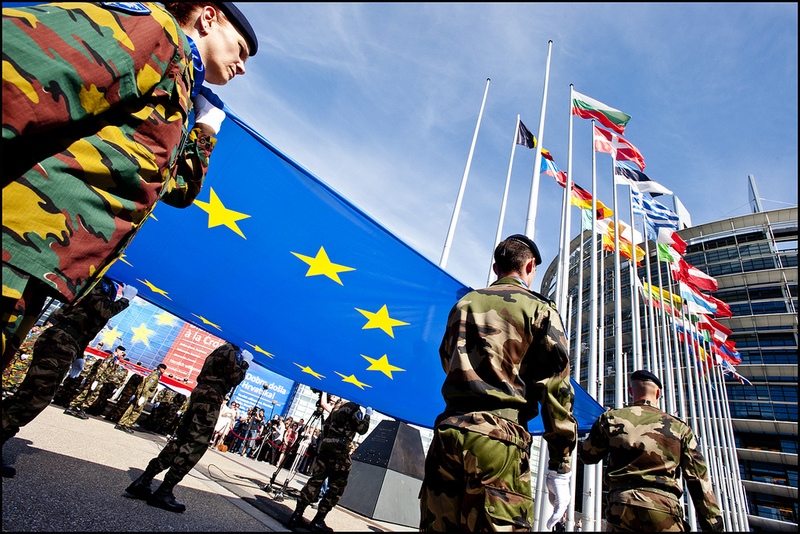 Europe has enjoyed the opportunity to develop a post-modern system emphasising collective security, institutional norms and diplomacy, at the same time moving away from power politics. The United States acted as the guarantor and protector of the liberal order. The breakup of Yugoslavia transformed the region forever. 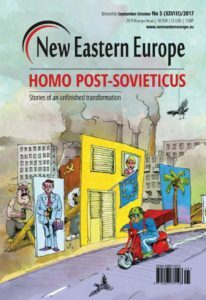 The formerly socialist autocratic regime dissolved into new states evolving towards democracy supervised by the European Union. 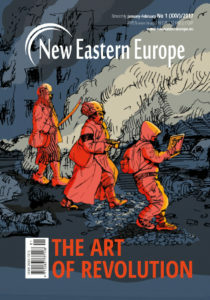 The Union has managed to render the Balkans’ nationalist approach irrelevant, pushing away the prospects for war and confrontation, by introducing new interdependence mechanisms for cooperation. A three-day summit in 2003 in Thessaloniki, Greece, determined the future of the Western Balkans in the community, although thus far, only one state—Croatia—has managed to join the EU. Two other states—Montenegro and Serbia—started negotiations on EU membership and the rest, namely Albania, Bosnia and Herzegovina, Kosovo, and Macedonia—have yet to open negotiations. The Western Balkans have emerged as a geopolitical fault line facing formidable array of challenges. Following NATO’s intervention in Kosovo, the United States has disengaged from the region, allowing the EU to take the lead. It has been more than 25 years since former Luxemburg foreign minister said that the hour of Europe has come as the Balkans descended into chaos and killing fields and Europe stood powerless to influence the events on the grounds. Today, we see a picture of political stagnation and chaos and the return of other powers to the region. 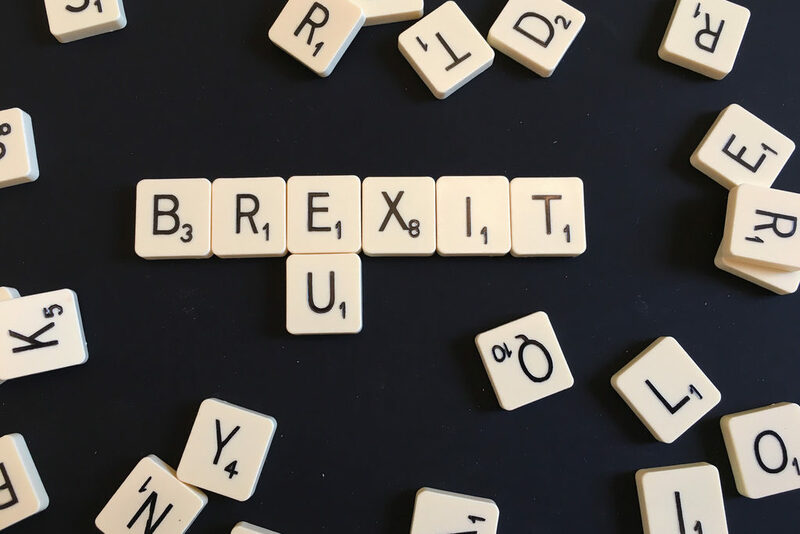 The EU had a relatively successful start integrating Slovenia and Croatia, but its mismanagement in dealing with the recent challenges in the region has caused a loss of credibility, which it is struggling to regain. 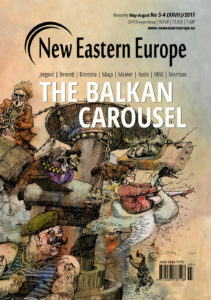 It is indeed an open question which post-Yugoslavia or Western Balkans we are heading towards: a liberal regional order or an authoritarian and nationalist contagion? 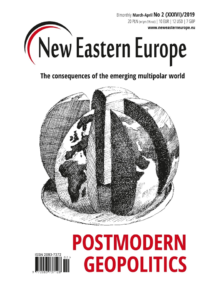 The Western Balkans post-modernism depends on the West. In 2014—during the Conference of the Western Balkans in Berlin—Angela Merkel attempted to reduce the existing obstacles and show EU’s commitment to invite new members and strengthen its ties with the Western Balkans states. She managed to arrange a historic meeting between the Albanian prime minister, Edi Rama, and the former prime minister of Serbia – Aleksandar Vucic (who currently holds the office of the president). The last meeting between the two countries was held in 1947 between the Albanian communist leader Enver Hoxha and president of Yugoslavia Josip Broz Tito. Undeniably, this was a major historic initiative of the German Chancellor to push for reconciliation between the two nations. 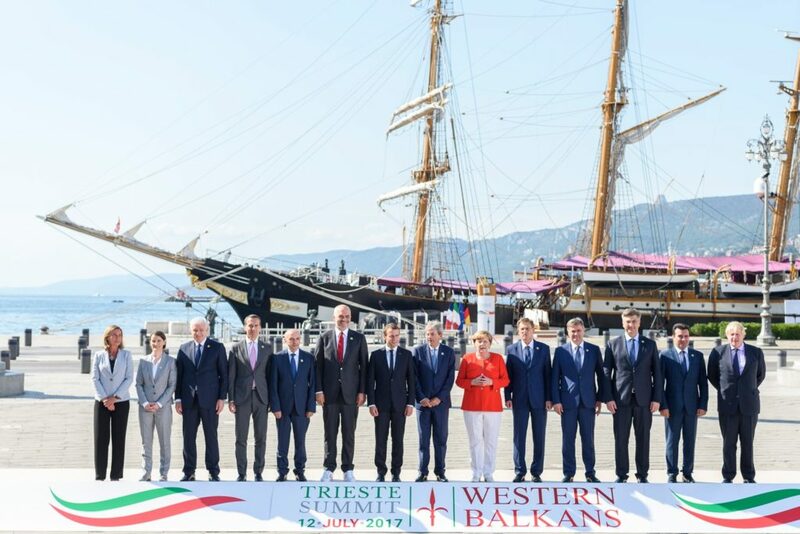 The last annual Western Balkans summit was organised in Trieste, Italy, and focused on regional cooperation, the common Balkan market, expanding infrastructure and energy services, and private sector development – investments totaling around 500 million euros from the European Investment Bank. The summit was a good attempt by the EU to show commitment to the region. However, the outcome of the deal is still unclear. Almost two decades after the last conflict in the former Yugoslavia, jingoism has resurfaced. A new government formed in Macedonia, but ethnic tensions remain high. Albanians of Macedonia are demanding more rights and possibly federalisation of the country. Macedonia’s identity dispute with Greece, regarding the use of name “Macedonia,” seems to have no end in sight. This has caused Macedonia to lose momentum on its path of becoming a NATO member state. In the beginning of 2017, after several attempts, the EU could not solve the post-election crisis in the country. But it took one visit from the US Deputy Assistant Secretary for European and Asian Affairs, Hoyt Yee, to overcome the political turmoil. In Bosnia, Serbs argue there is too much power for the Bosniaks. Bosnian Croats protest that power lies with the Bosniaks and Serbs, excluding the Croat community. There have been voices among ethnic Croats in Bosnia seeking for the formation of a new entity comprised of Croats. The Republic of Serbia which comprises of clear majority of Serbs is seeking independence. The biggest Serb party in Bosnia and Herzegovina—the Alliance of Independent Social Democrats—threatened secession in 2018 on the basis of self-determination. The Dayton Peace Accords is seriously being questioned. Kosovo and Serbia’s marathonic dialogue has been going on since 2011. Even though there have been some agreements and compromises such as economic cooperation and freedom of movement, six years have passed and Serbia still does not recognise Kosovo’s independence, seeing the state as an integral part of Serbia. Serbs in Kosovo are insisting on the creation of a network of self-governing enclaves based on ethnic lines, otherwise known as the Association of the Serb Municipalities. This Agreement was signed by government representatives of both Kosovo and Serbia, but remains unratified by the parliament of Kosovo due to domestic discord. At the same time, parts of ethnic Albanian leadership and society—mainly in Kosovo—are advocating for a unified Albanian state which would include parts of Macedonia, Montenegro, Serbia and Greece. Moreover, Montenegro successfully overcame the failed coup attempt and joined the NATO. It is now performing well with the lowest unemployment rate in the region and comparatively good rank on the corruption index. The future of Montenegro looks more promising because it does not have the large scale ethnic and economic problems. Economic development is increasing slowly in the Western Balkans, but unemployment remains high. Institutional corruption is among the highest in Europe. In addition, there is a substantial resource gap problem. Half of the population is under the age of 30, a significant number of them unemployed. Some see emigration to developed nations as their only chance for a better future. Many who had the opportunity to study abroad are not coming back, finding better career opportunities abroad. Also, from 2014 to 2016, there has been a significant increase of recruitment in pseudo-religious organisations and violent extremist groups in countries with sizable Muslim populations. Overall, there is an atmosphere of hopelessness, poverty and corruption. Today, it seems that EU integration has become stationary. Citizens of the Western Balkan states are pessimistic about their future in the Union. 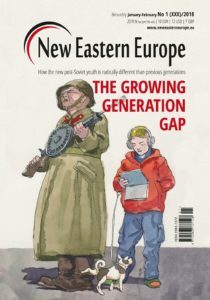 The euro crisis, refugee crisis, and Brexit are just some of the key reasons which make citizens of the Western Balkans grow increasingly skeptical about their future in the EU. However, blaming only the West for the current situation is myopic, as the local politicians are massively corrupt. The government of Kosovo, for example, is the country’s largest employer and public enterprises provide generating the largest amount of advertising revenue. It has become a tradition for the government of Kosovo to employ family relatives and loyalists. It often employs government critics—usually journalists and civil society representatives—in order to co-opt them. Prominent figures are thus evaporating from the public debate. In Kosovo, every government cabinet formed after the declaration of independence (2008) had to form party-coalitions due to political pluralism. The negotiations are not easy, as each party wants to have a bigger share in the government. Ironically Kosovo – a country which has less than two million people, has a government which consists of six deputy prime ministers and 21 government ministries. Such a system requires a significant amount of money to perpetuate, and yet still maintains corruption at all levels. Historically, the Balkans have always been an area of geo-strategic interest. For centuries, influential major powers were competing for influence and gains. During the Renaissance, it was the Ottoman Empire versus the Byzantine Empire, later Habsburg Monarchy versus the Ottomans, and more recently – the West versus the Soviet Union. Today, Turkey and Russia, are competing against the EU, with the aim of reducing the communities influence in the region. Russian and Turkish regimes are carving out zones of interest. Furthermore, China has started to invest heavily in the region as well. Today, the authoritarian regimes are becoming smarter and more sophisticated. When they invest in foreign states, they disrupt internal affairs of those countries. These countries resemble traditional authoritarian regimes in their subversion of democracy using a combination of factors, including manipulation of the legal system and media control. Countries such as Russia, Turkey and China have massive domestic media censorship. 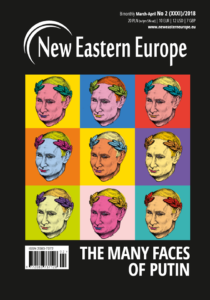 Russia has worked to destabilise Western nations by interfering in their elections, spreading disinformation, supporting far-right parties and undermining Western institutions. Russian influence has always been present in the Balkans. According to some accounts, Russia tried to stage a coup in 2016 in order to prevent Montenegro from joining NATO. In Serbia, Russian influence is the strongest due to their shared Slavic culture and Orthodox religion. Many Serbs believe that Russia and Serbia have a strong cultural connection and Serbia refused to join EU’s sanctions against Russia. Moscow has recently delivered Belgrade weaponry including six MiG 29 Jet fighters. Russian influence is almost nonexistent in Kosovo and Albania. Recently, Turkish investments in the Balkans rose enormously. Privatising national companies, building mosques, and renovating Ottoman buildings, providing student scholarships, mining investment in Kosovo, airline cooperation with Albania, new free trade agreement with Bosnia. Besides the political and economic influence, Turkish festivals and soap-operas are present in most of the countries. Considering the old cultural ties with the Balkans, Erdogan is using investments and soft-power to feed his ambitions in the region and portray himself as a strong caring father of the Balkans. There is another nation who has already started to seek influence in the region. China plans to invest billions of dollars in south-eastern Europe, mainly in infrastructure and communication projects. In terms of project implementation, Serbia stands as the key partner. So far, China has invested more than 1 billion US dollars in Serbia alone. According to the European Union Institute for Security Studies, Beijing has announced a 10 billion US dollars credit line to support Chinese investment in the Western Balkans. This is not to say that investment from Russia, Turkey, and China are bad. However, considering their authoritarian concept of governance, more presence and investment can be accompanied by ideological influence, subverting the region’s integration. Nevertheless, the citizens of the Western Balkans continue to see European integration as their pathway. According to a survey made by Gallup in 2016, most Western Balkans nations see European integration as a positive. 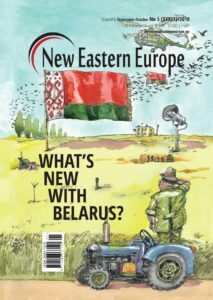 The exception is Serbia, mostly because of the West’s intervention in Kosovo, and the country’s close ties with Russia. Similarly, residents of states in Russia’s sphere of influence tend to share Russia’s view on the alliance. Only six percent of Serbs see NATO as a protection mechanism whereas 64 per cent view it as a threat. Countries where Russian influence is weak—Albania and Kosovo—view NATO in a positive light. Recent developments—in Macedonia—have proved that the United States is the key actor in the region, although it has other, more pressing, priorities. Even if the US foreign policy changes its course and starts engaging more in the region, the current president Donald Trump leaves a lot to be desired. Only a change in the US leadership and a continuous European progressive governance can have positive effects for the Western Balkans. A unified US-EU approach would be a better combination and more efficient way to deal with the regional problems. The EU must eliminate the paradigm that only the pre-Yugoslav leaders can achieve stability and desired outcome. Most of these leaders have been in politics for decades, are involved in corruption and criminal scandals, and are generally not properly educated to govern their countries. Generally, their professional and educational career is highly questionable. 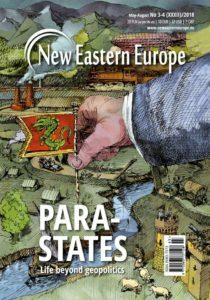 The Western Balkans depends on pro-European and progressive domestic politicians now more than ever before. 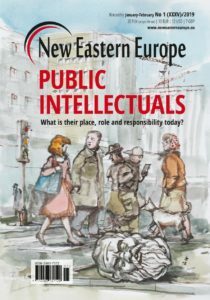 It is time for the EU to move beyond “stabilocracy” and advocate for change, by supporting a newly educated group of leaders by investing in their future, and providing opportunities. The West and the Western Balkans must cooperate on attracting foreign direct investment, which is the key to economic growth, especially when domestic investment and savings are low. An increase in investment could contribute to lowering youth migration and, most importantly, increasing the standard of living and quality of life. Foreign investment reduces corruption, either by competing down monopoly rents or diffusing best practices of corporate governance. 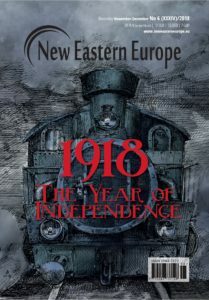 Ethnic divisions cannot be solved without accepting the remaining Balkan nations into the Union. Serbia would have to give up its territorial claims in Kosovo and Albanian leadership across the regions, on the other hand, would have to give away its unification platform. While Albania and Kosovo remain the most pro-Western, pro-American states in the region and the world, the EU should find alternatives to pull Serbia away from Russia. 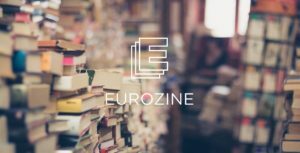 Skeptics might argue that the European Union will not be ready to accept the Western Balkans in the near future, since it faces a myriad of problems. 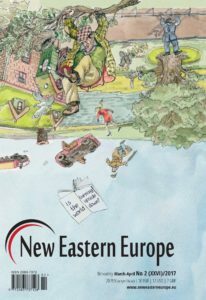 However, a similar attitude existed towards Eastern European nations during the 1990s. Many assumed that the European Union would never accept authoritarian or flawed democracies, but that is exactly what happened. The European Union underwent the largest enlargement during that time. The analogy is evident. The progress in the Western Balkans is minimal, and the situation has started to deteriorate. If no actual measures are taken, the relative progress made thus far will be undermined. The EU must stop issuing normative statements and step down from its ivory tower to deal with this geopolitical struggle while there is time. The EU must view the integration of the region as a priority and accelerate European integration. The Western Balkans need continuous guidance from the EU, which must show attention and elucidate this matter. It must replace lofty rhetoric with concrete measures, stay committed to the region, push for reforms and invest more time and resources. 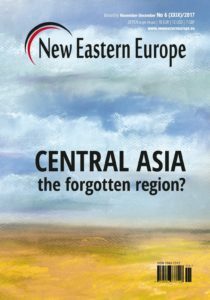 The region is full of uncertainties and is not yet reconciled. If Europe fails to integrate the Western Balkans, the idea of European unity may fade away. Integrating the Western Balkans is a great challenge, but it is not impossible. The Balkans need the EU and vice versa, because the map of Europe is not complete without the region. The sluggish progress it had made is at risk. The best and only alternative for the Western Balkans is cooperation among the neighbouring states while maintaining a continuous pathway towards EU membership. The Western Balkans states must aim for full membership in the Union by implementing its norms, rules, standards and practices.